Claypipe is not a new band (although new to me, thanks MIE! 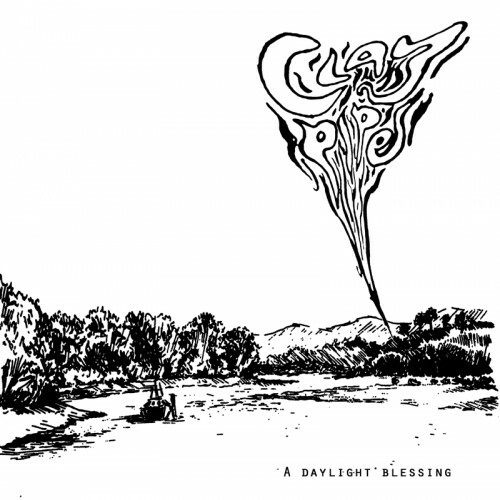 ), it’s the output of renowned New Zealanders Antony Milton & Clayton Noone and this is their seventh record, so if you’ve heard either of their work or heard anything from Milton’s PseudoArcana label, then you might know what you’re getting yourself into here and have probably already started looking for a copy to cherish in your arms forever. This record is the most perfect blend of drone & pop you could imagine, à la Benoit order cialis safely online Pioulard’s recent stuff, although A Daylight Blessing is much more warbled & fuzzy, stretched out drones & easy going chords wrapped up in gauze and soaking in the sun, everything is muffled under decayed hissing tape, turning the blissful & serene into something just a hair unsettling, the shimmer jangle propped up on a sobering melancholy, distant vocals echoing down canyons with a soft scattering of sounds teeming with life, an absolutely beautiful and enchanting record, only 300 copies pressed up by MIE and officially out as of yesterday, so get a move on.